Wanting to spend more time out and about at BBQ festivals? I got you covered. 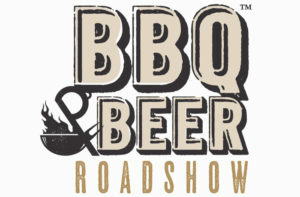 Join me as I travel around the country recording episodes at various BBQ Competitions. Across three different states, I interview competitors, suppliers, vendors and judges to share the BBQ competition experience with you. Enjoy!